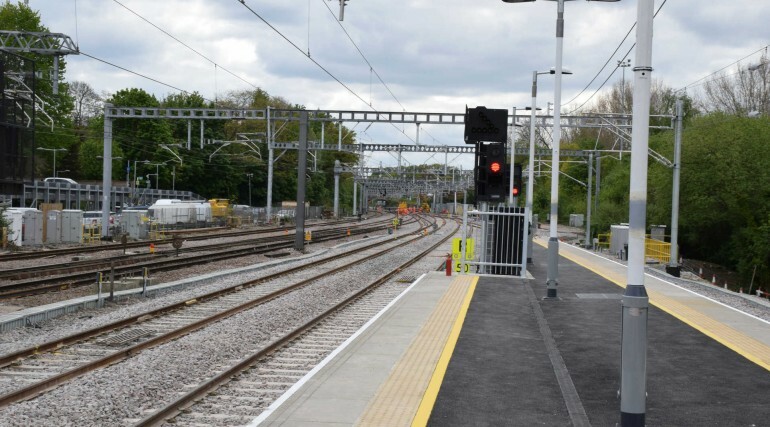 Shenfield ready for new trains as TfL Rail services return - Crossrail . For information about the Elizabeth line please visit the Transport for London website. 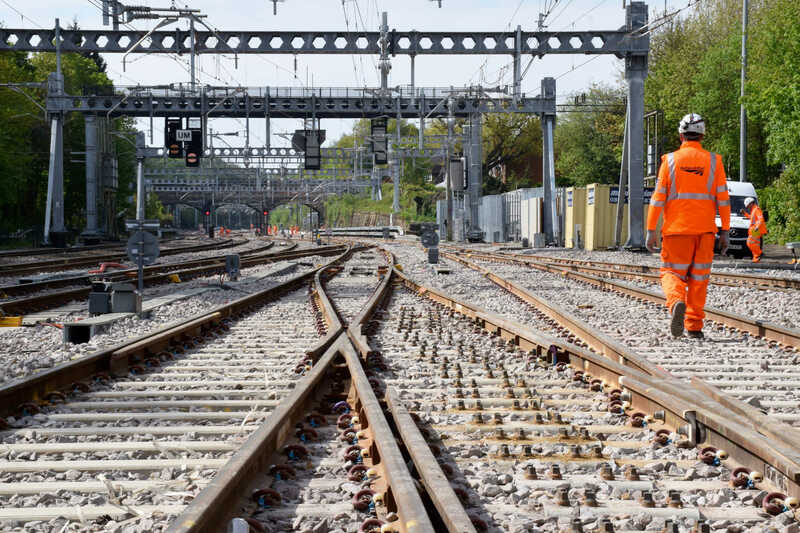 Network Rail has successfully completed rail upgrades to the Great Eastern Main Line in preparation for the Elizabeth line between Liverpool Street and Shenfield. These improvements will allow the introduction of new trains for TfL Rail services later this month. 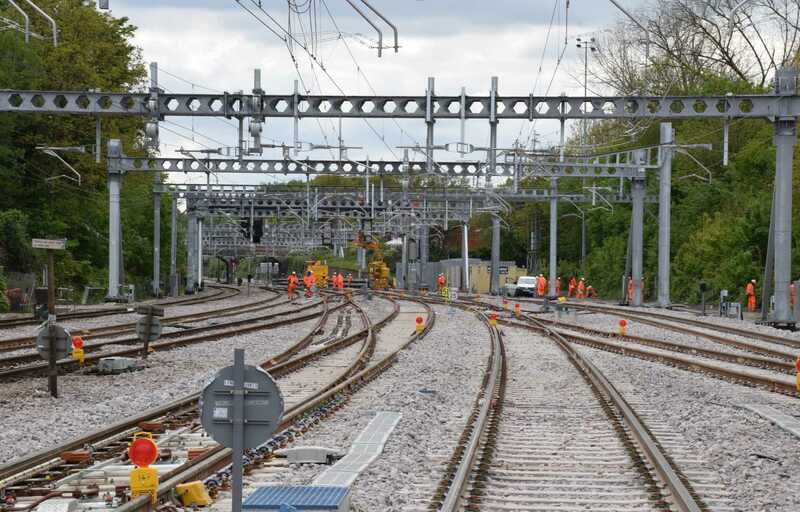 Additional capacity has been added to the railway at Shenfield to cater for the higher frequency service that will be provided once the Elizabeth line extends from Essex and through the central tunnels in 2019. 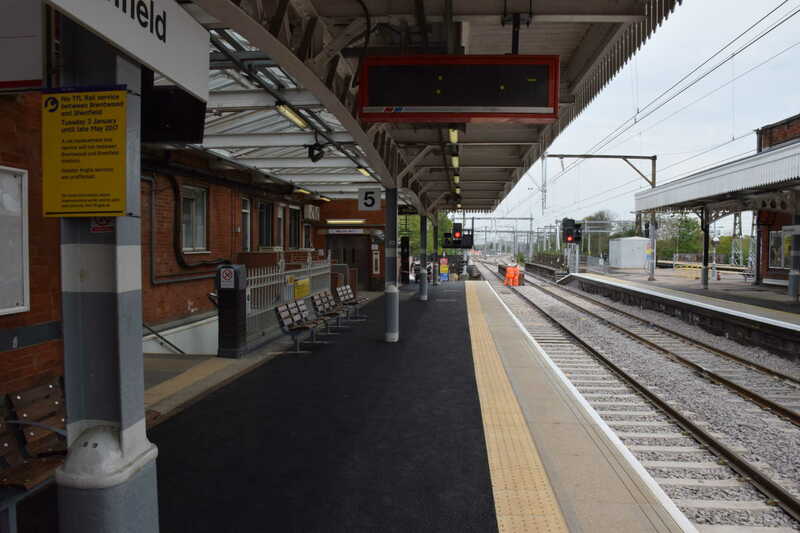 This includes a newly built platform (Platform 6) which will be dedicated to the new service, an extended Platform 5, as well as three new sidings at Shenfield each capable of accommodating the new trains. The new trains will feature air-conditioning and three double-doors per carriage. 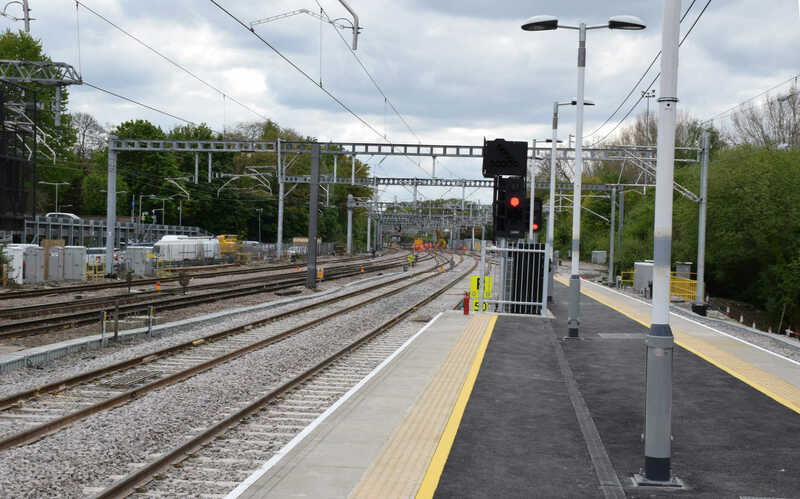 The entire rail junction at Shenfield, including track, signals and overhead power lines have been improved which will allow services to freely pass through the junction without having to wait for other trains, reducing the risk of delays and improving journeys for all passengers. 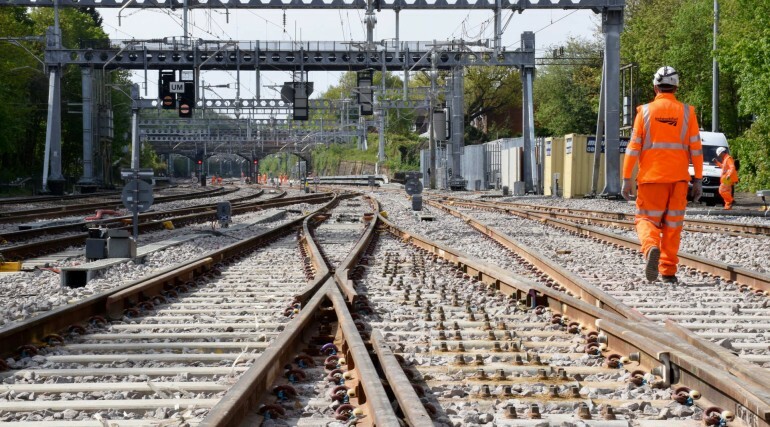 Over 5,000 metres of new track and 26 new track switches have been laid as part of the junction remodelling works to improve rail operation. 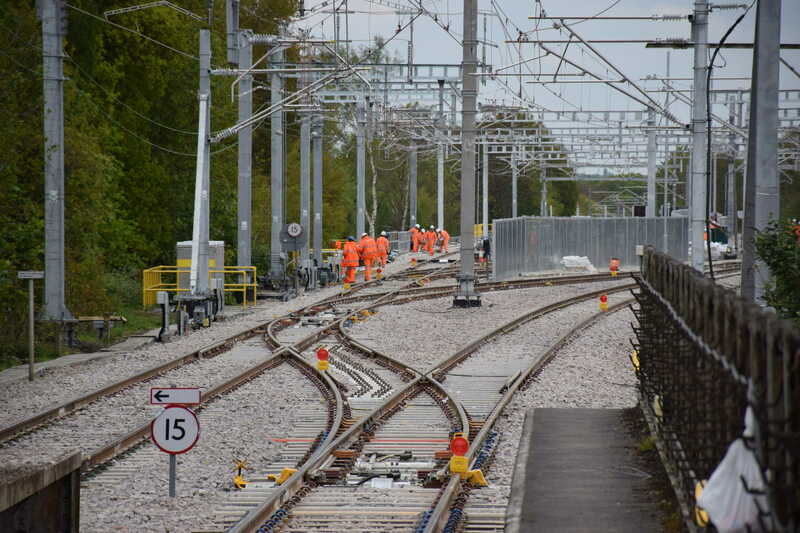 In addition, work took place across stations between Liverpool Street and Shenfield in readiness for the new trains. Further work continues along the route including TfL installing new lifts at Maryland, Manor Park and Seven Kings. 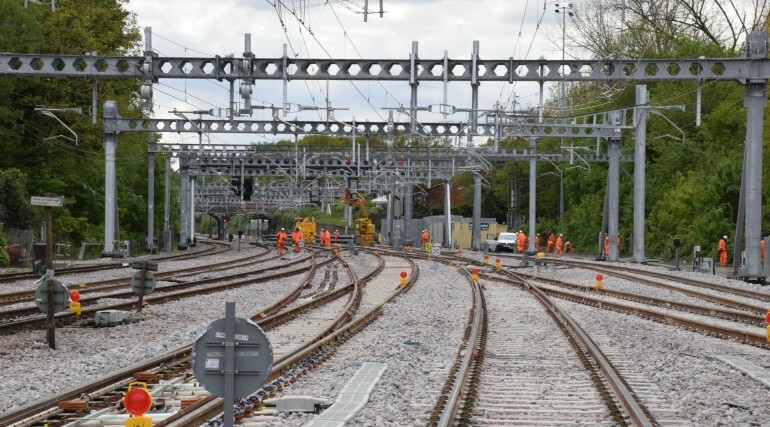 The Ilford sidings where the new trains will be stabled are also nearing completion. 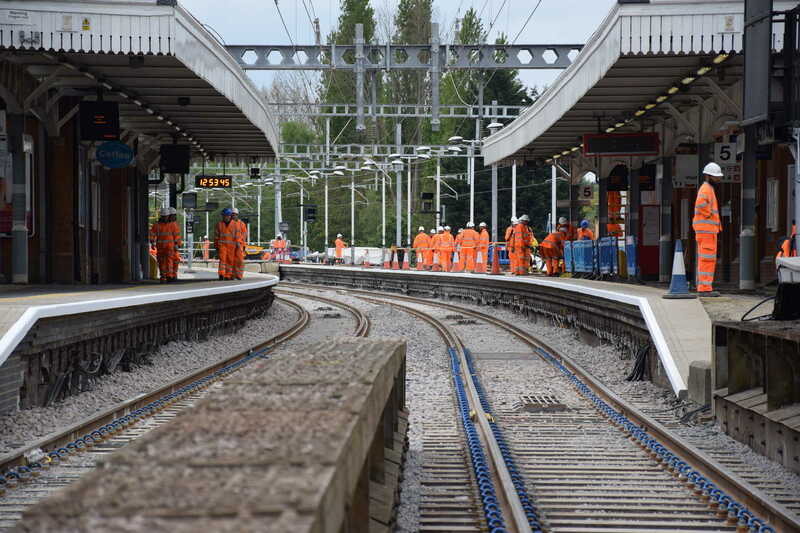 With the completion of these works, a reduced TfL Rail service from Brentwood to Shenfield has resumed on weekdays, and a full service at weekends. Three trains an hour will operate Monday – Friday. 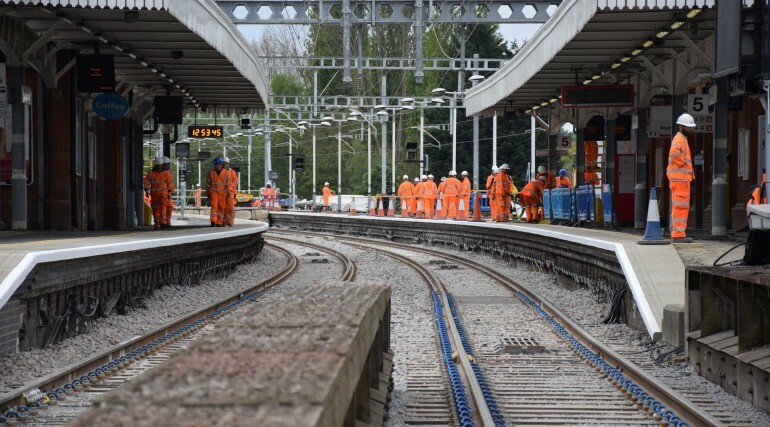 Services had been terminating at Brentwood since January to allow Network Rail to deliver the upgrade work, with a replacement bus service provided for those travelling on to Shenfield. A full service will resume from Monday 22 May as planned. For further information contact the Crossrail Press Office on 020 3229 9552 or email pressoffice@crossrail.co.uk or the TfL Press Office on 0845 604 4141 or email pressoffice@tfl.gov.uk. Trains will run between Brentwood and Shenfield every 10 minutes on Saturdays, every 20 minutes Monday to Friday and every 30 minutes on Sundays until Monday 22 May. Shenfield will be the eastern terminus for the Elizabeth line when the new service begins operating from December 2018. 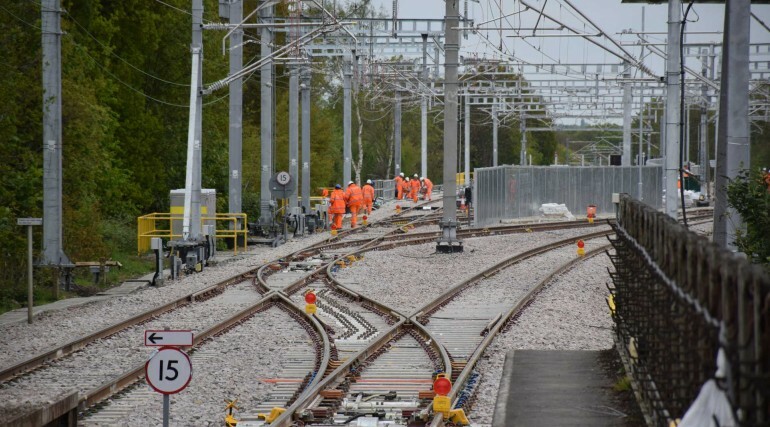 Over 200 new overhead line structures have been installed supporting 21,000 metres of new overhead power lines with auto tension systems to reduce heat related speed restrictions. Trains on this section of the route will initially be seven carriages long. The shorter formation trains will be extended to be full-length, nine-carriage, (200-metre long) trains in 2019. Over 40 platforms across 13 stations have been altered to accommodate the wider trains. 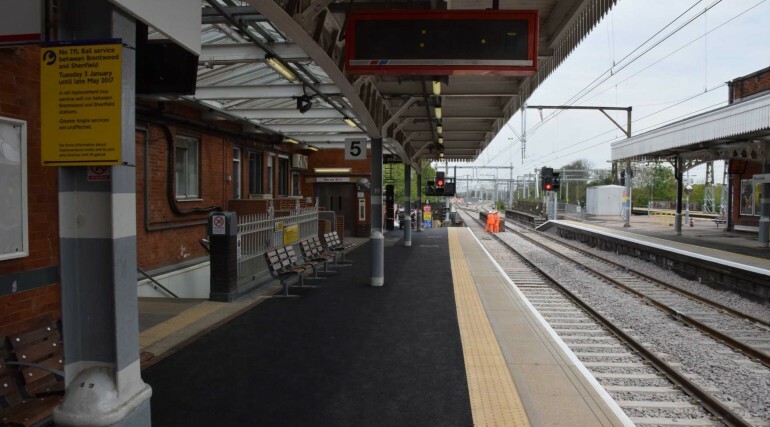 Over 200 new CCTV cameras have been installed between Maryland and Brentwood to allow drivers of the new trains to view the entire length of the platforms.